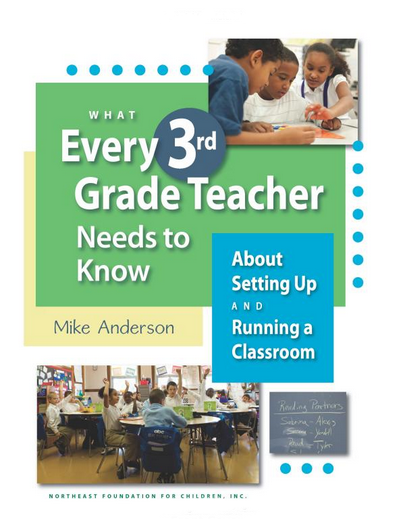 What Every Teacher Needs to Know about Setting Up and Running a Classroom is a series of practical books for teachers, each geared toward a specific grade. 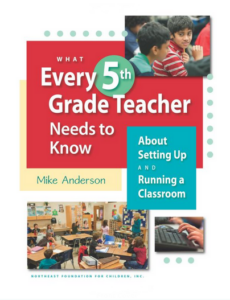 Each book will guide readers through various aspects of setting up an ideal learning environment for third, fourth, or fifth graders, from arranging the furniture, to teaching basic routines, to implementing engaging learning activities. 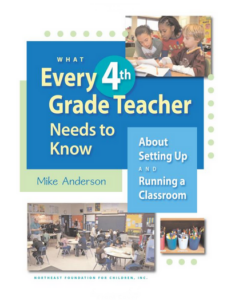 Though there are great ideas in here for all teachers, these books were especially written for new teachers or teachers teaching a new grade level for the first time. Explore professional development offerings that are connected with ideas in these books in both the Effective Management and Discipline and Great Academic Teaching and Learning sections of this site. Read an interview with me about the Every Teacher book series. Did you know that this series was a finalist for the 2012 Association of Educational Publishers’ Distinguished Achievement Award for Professional Development?